The 2015 Dietary Guidelines Committee report pointed out that Americans don’t eat the recommended daily servings of fruit. Freeze-dried fruit are made by a simple process of just that, freezing and then drying the fruit. It tastes a bit sweeter because the water is removed, so the fruit is more condensed. 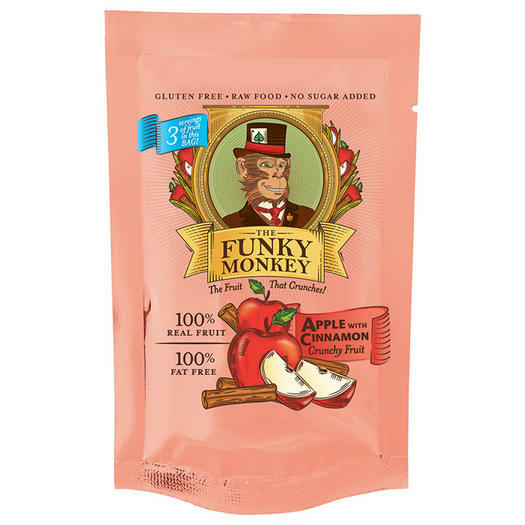 Funky Monkey doesn’t use added sugar, sweeteners, or any artificial stuff. What you taste comes from the fruit. 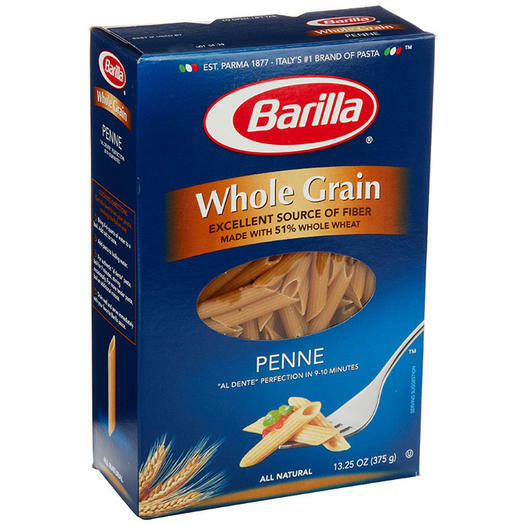 The U.S. Department of Agriculture’s Dietary Guidelines for Americans recommend making half your daily grains whole. Although wheat has gotten a bad reputation in the gluten-free world, it’s filled with fiber, iron, and B-vitamins. Bulk it up with delicious veggies and grilled chicken for a quick weeknight meal. 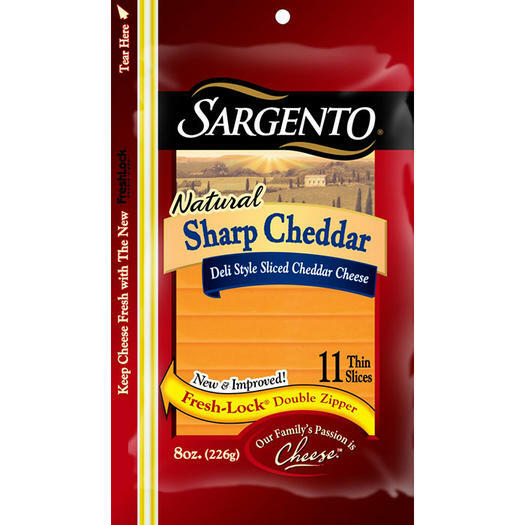 Cheese is an excellent way to take in a serving of dairy, but if you’re going to pick up slices, I recommend natural cheeses like Swiss, cheddar, or mozzarella. 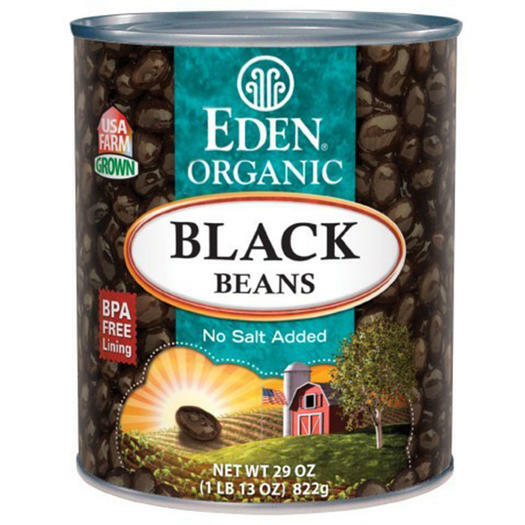 Not only are they tastier and less processed, they’re also well priced. 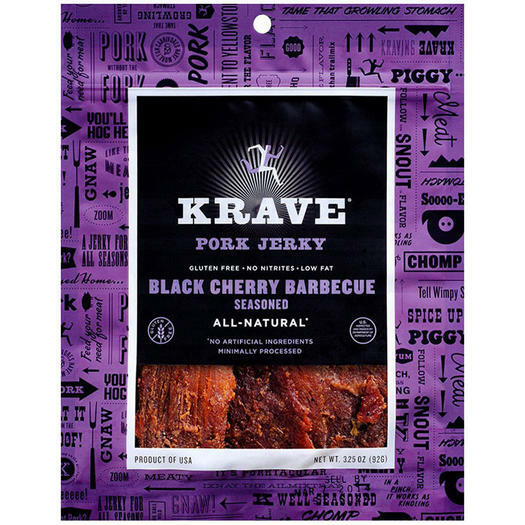 This isn’t your father’s jerky brimming with preservatives and additives. These tasty snacks are low in calories and high in protein. 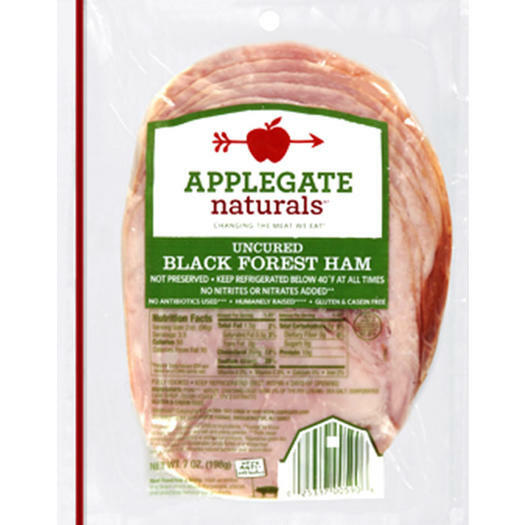 They don’t contain nitrates and artificial flavors and are made using lean cuts of domestic meat. They’re also much lower in sodium and cholesterol than many competing brands. Flavors include Basil Citrus Turkey, Garlic Chili Pepper Beef, and Black Cherry Barbecue Pork. 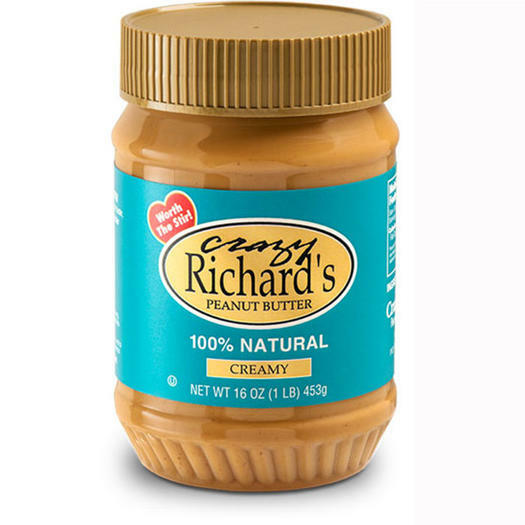 Not all peanut butters are created equal. Many have added oils and salt and/or sugars, but not Crazy Richards. You’ll find one ingredient listed on the label: peanuts. 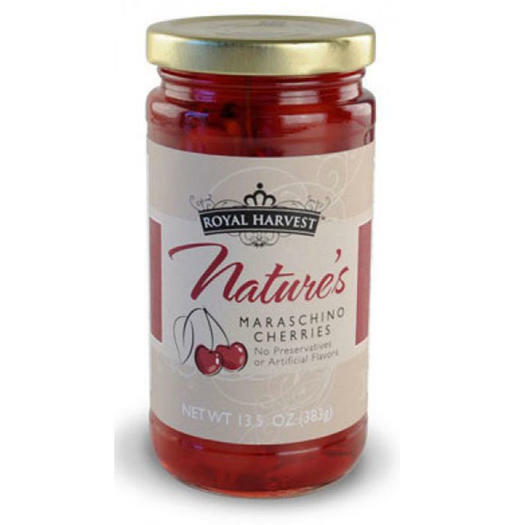 A two tablespoon portion will give you a healthy dose of energy-boosting niacin and antioxidants like vitamin E and resveratrol, which you can also find in red wine. 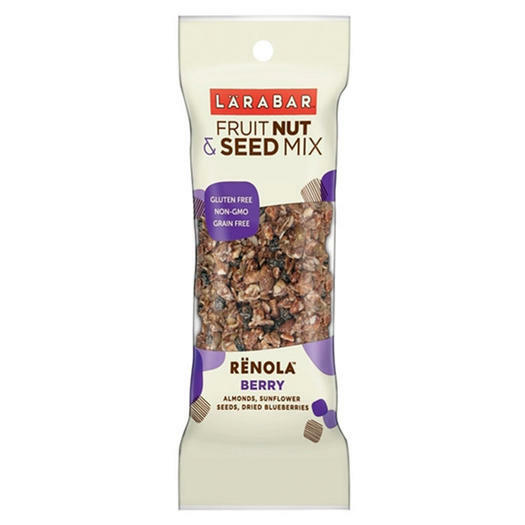 Granolas are heavy on the calories and many mixes are laden with sugar. Lara uses simple, wholesome ingredients and packages them into 200 calorie single-serve bags, which help keep calories in check. 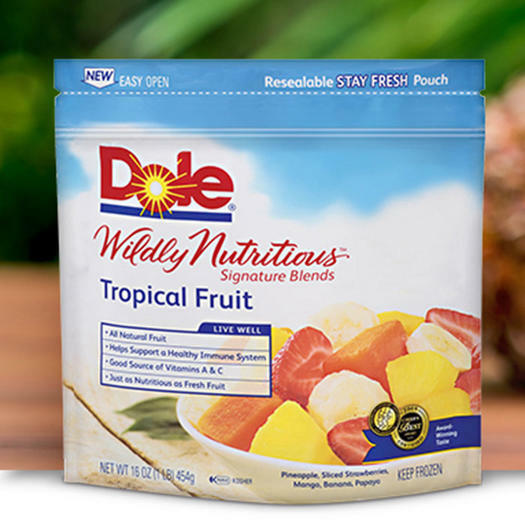 Stock up on frozen fruit when fresh is out of season, or when you just can’t get to the market. Studies have found that fruit that is flash frozen at peak ripeness to maintain their nutritional goodness. Choose frozen fruit that doesn’t have added sugar (check the ingredient list). 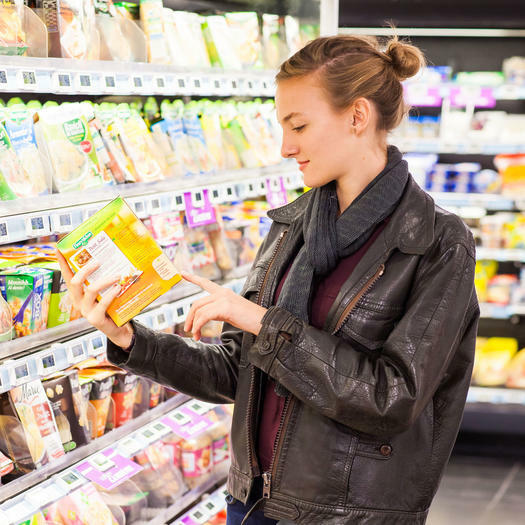 At home, store in your freezer in a tightly sealed bag to ensure safety and quality.